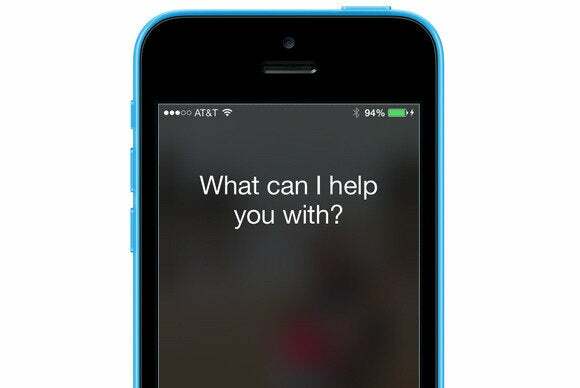 Sirius is an open-source virtual assistant, a bit like Apple’s Siri (pictured above), Google’s Google Now, or Microsoft’s Cortana. But unlike those well-known helpers—and like Linux itself—Sirius is an open platform anyone can use and contribute to, from universities to startups. It’s currently being tested on Ubuntu, and you can download and install it on your own Linux PC today… if you’re particularly adventurous. 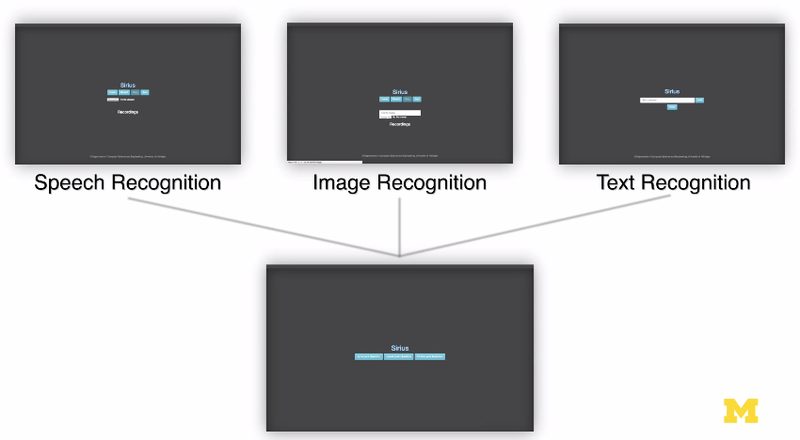 One big feature Sirius offers is the image recognition integration. For example, you could take a photo of the Eiffel Tower and ask “when was this built?” Sirius would analyze the image, determine it was the Eiffel Tower, and then go find out when the Eiffel Tower was built. The big commercial assistant programs don’t yet offer a similar feature. This University of Michigan video provides a good introduction. This project is licensed under the BSD license and hosted on GitHub, so anyone can contribute and play with the code. You’ll also find a “Sirius Suite” download package, which you should use if you want to install this stuff on your own Linux PC. This isn’t a piece of ready-made consumer software, so getting it on your own PC involves compiling the code from source. Sirius is built from many other open-source projects, including Carnegie Mellon University’s Sphinx for recognizing speech and UC Berkeley's Caffe deep learning framework software. For image recognition, it uses OpenCV’s SURF. To answer all your questions, Sirius uses Carnegie Mellon’s OpenEphyra software. All of these bits of software are included in the Sirius Suite package. But Sirius isn’t just a cool little open-source program to install. It’s a long-term vision for “the Linux of virtual assistants,” an open project anyone can improve and use for their own needs. That’s something worth supporting—and something worth looking forward to.